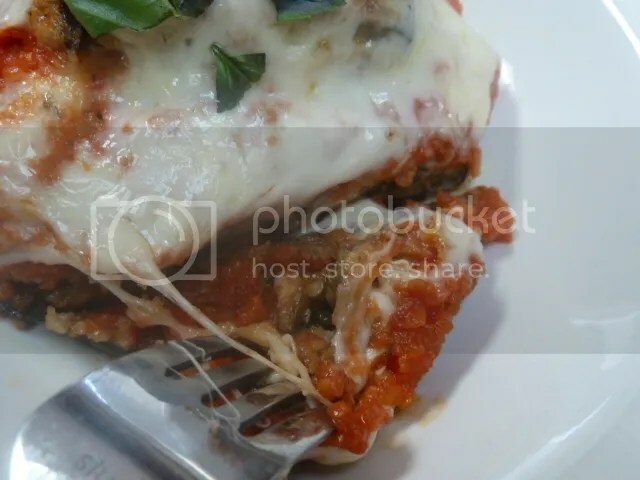 If you love lasagna, you will love the Eggplant bake. 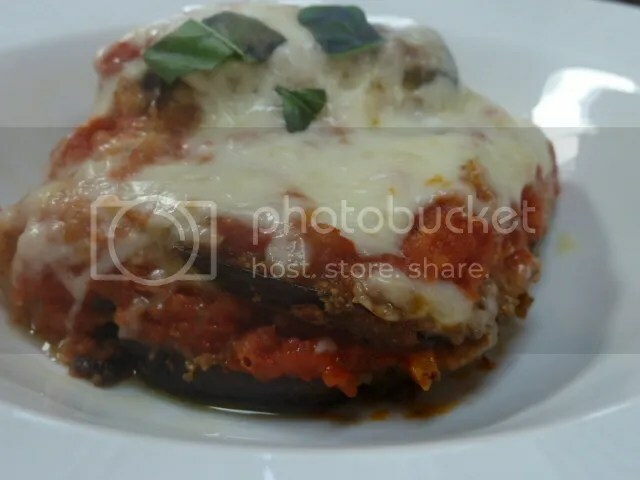 I baked my eggplant instead of frying it, Just to save on some fat. The results were the best, I served it by it self with a nice simple green salad. without the cheese you would have your self a vegan course. Whisk eggs well, in a dish. Combine breadcrumbs and Parmesan cheese in another bowl. 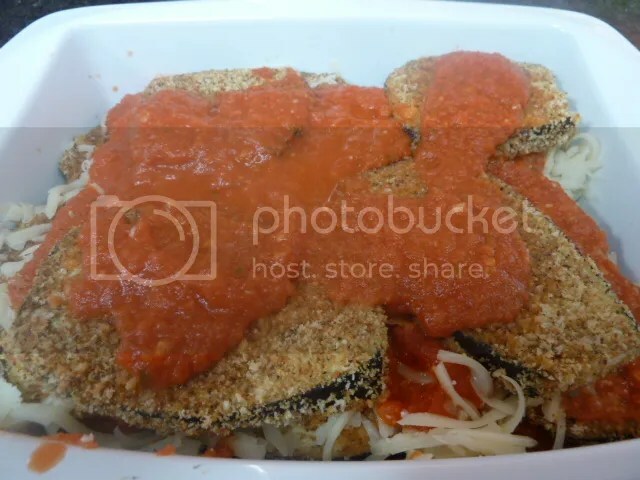 Dip Eggplant slice into egg mixture then into breadcrumbs and place onto a large baking dish. Repeat until all Eggplant pieces are coated. 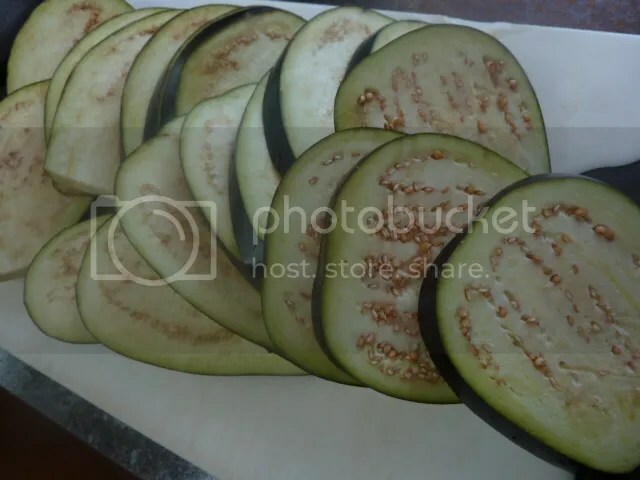 Bake Eggplant for seven minutes per side. 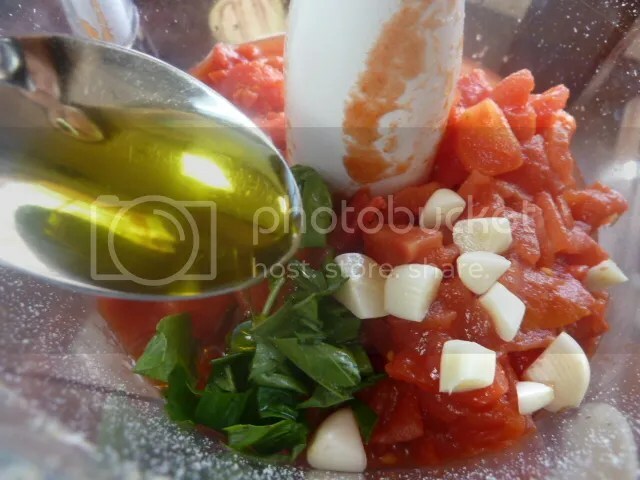 In Food Processor combine, Tomatoes,Olive Oil, Basil leaves,garlic and sugar blend until well blended and smooth. 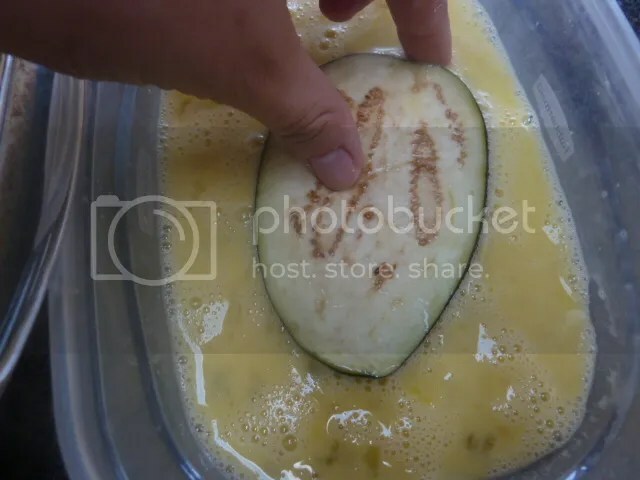 Transfer into pan and bring to a simmer. 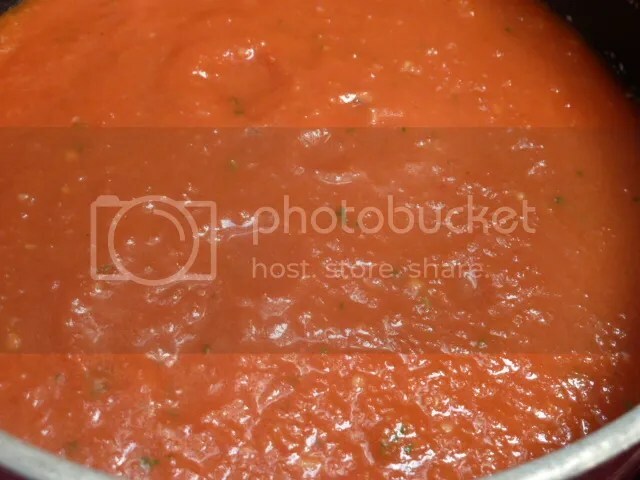 Simmer 5-10 minutes. 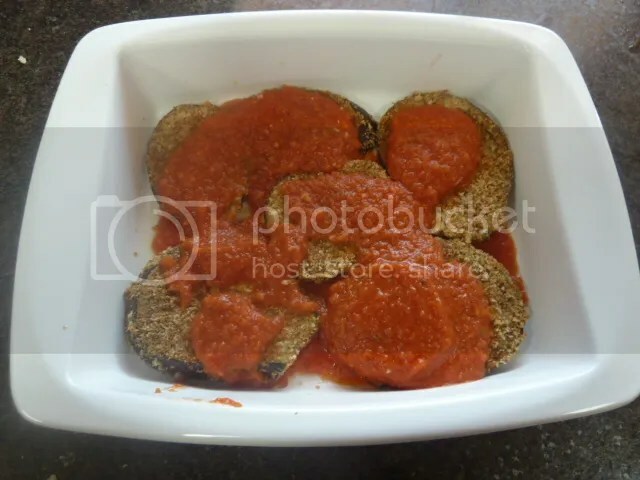 In Ceramic baking dish, great with 1 teaspoon olive oil, 1/4 cup of tomato sauce and eggplant slices until bottom is covered. 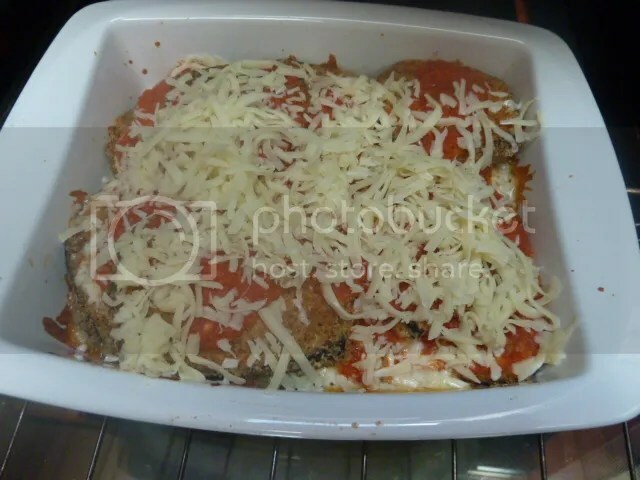 second layer, sauce, eggplant 1/2 cup cheese and so on until you use up eggplants, sauce and cheese leave 1/2 cup cheese. 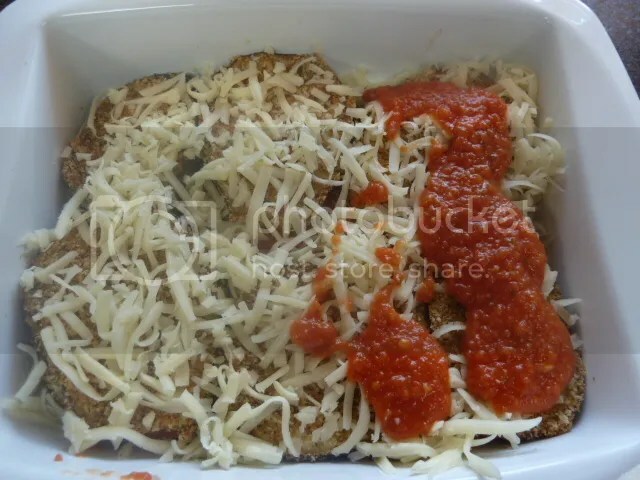 After dish has baked, add 1/2 cup cheese to the top uncover and bake additional 5 minutes. 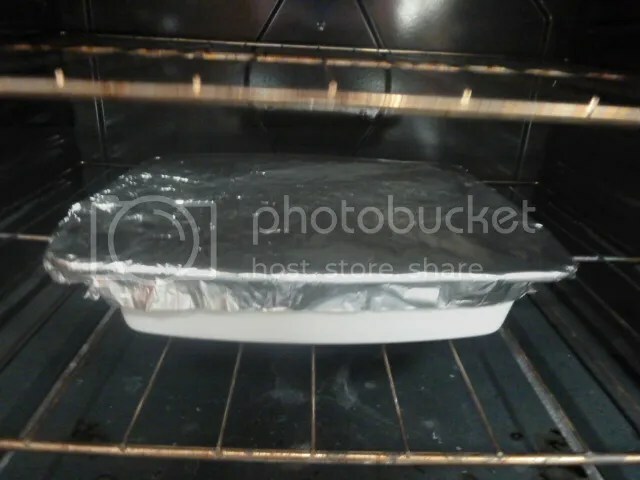 Bake at 370 for 45 minutes covered with foil.